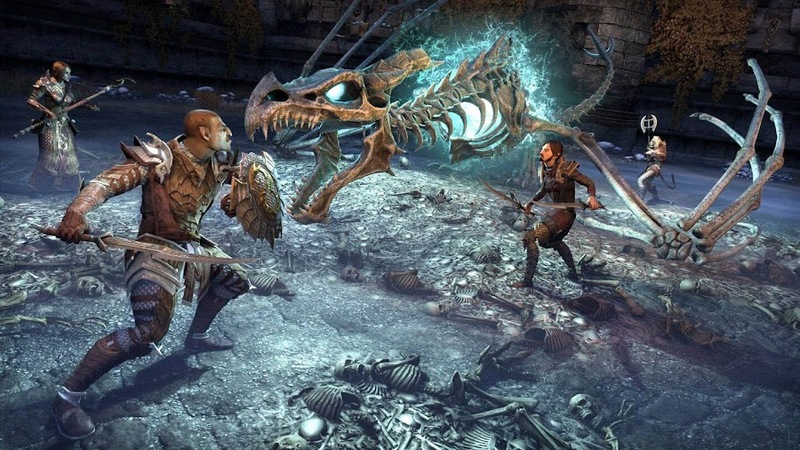 Get ready to defend the land of Tamriel once again as Elder Scrolls Online is bringing their latest DLC game pack Dragon Bones for you to slay some more ancient monsters. 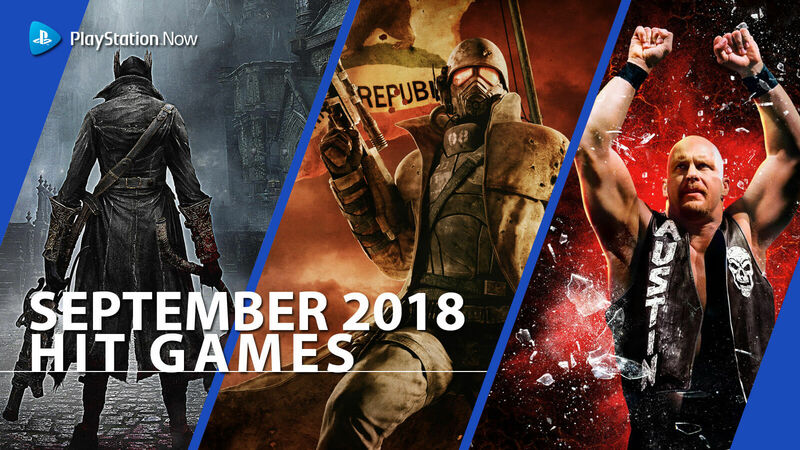 The DLC is not the only thing that you are getting though. 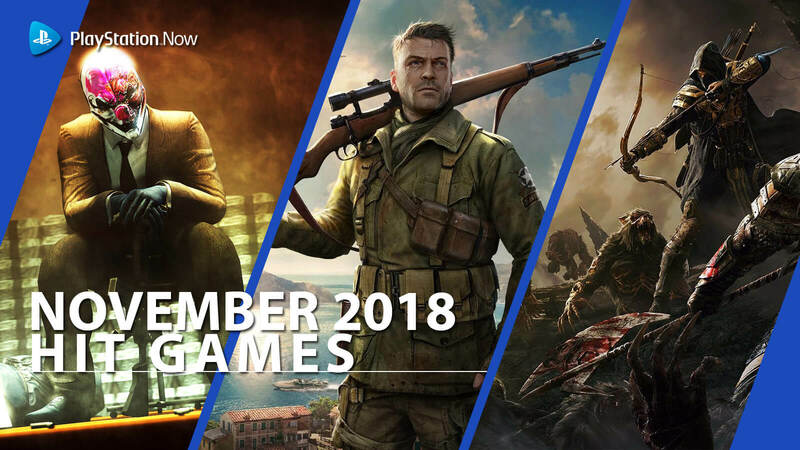 Update 17 is also gone live now and is absolutely free for everyone! 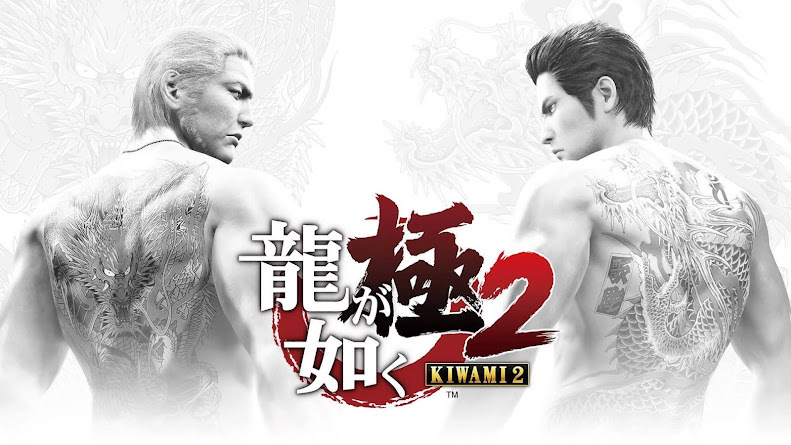 Today these two are released on Mac and PC. 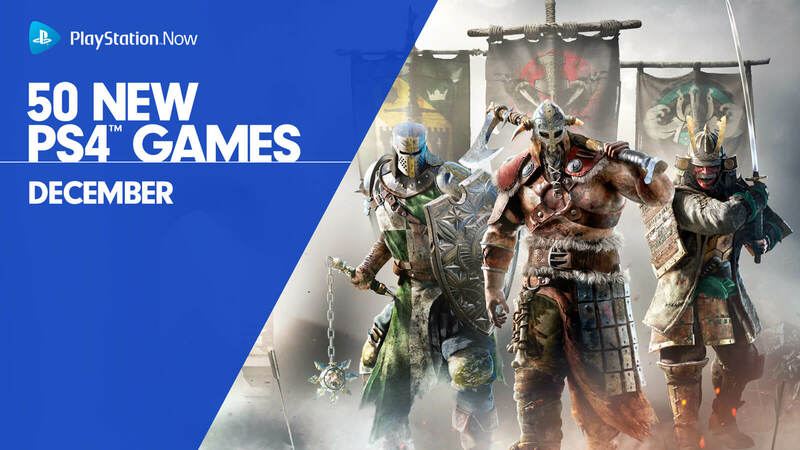 By February 27, players on PlayStation 4 or Xbox One consoles will also be able to join the action. 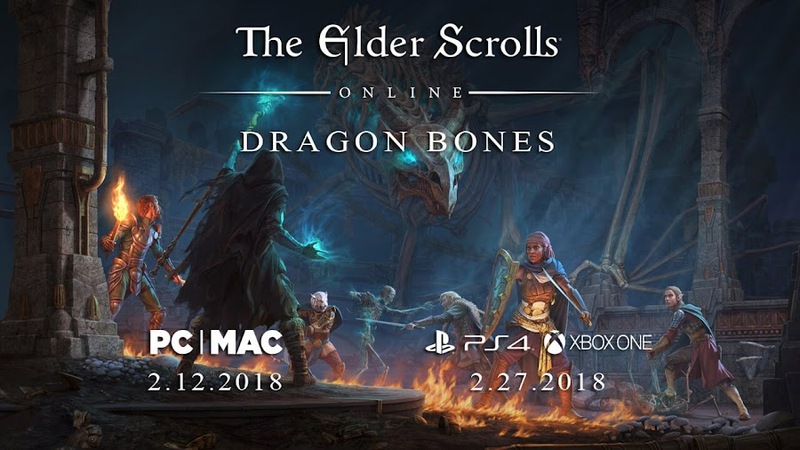 Dragon Bones DLC will be accessible to the Plus members of Elder Scrolls Online or purchasing crowns from in-game Crown Store in exchange for 1500 crowns will do. With the DLC and update 17, you will be getting two new dungeons to explore, improvements on combat, two new Battlegrounds and more. 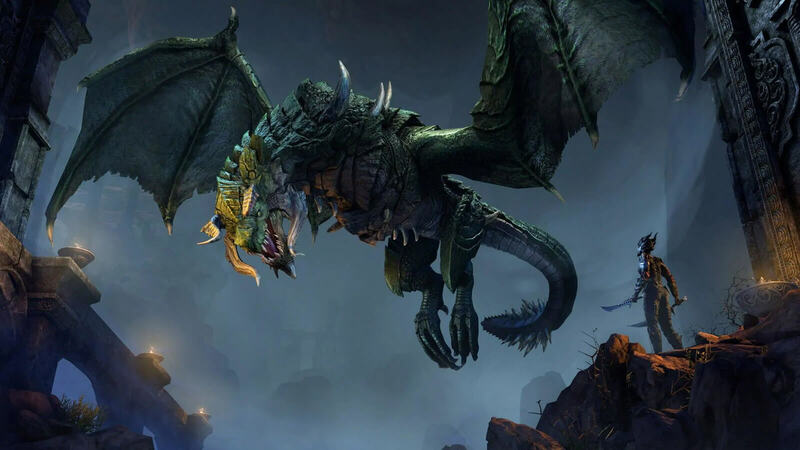 Elder Scrolls Online's newest DLC, Dragon Bones comes with two brand-new dungeons; Scalecaller Peak and Fang Lair. You are allowed to choose the normal or veteran difficulties to complete the cells. Then there is veteran hard mode it the previous modes were not challenging enough for you. As soon as you enter one of the two new dungeons, the Renegade Dragon Priest Mask will be added to your collection so that you can dress up like ancient stewards of the dragons. 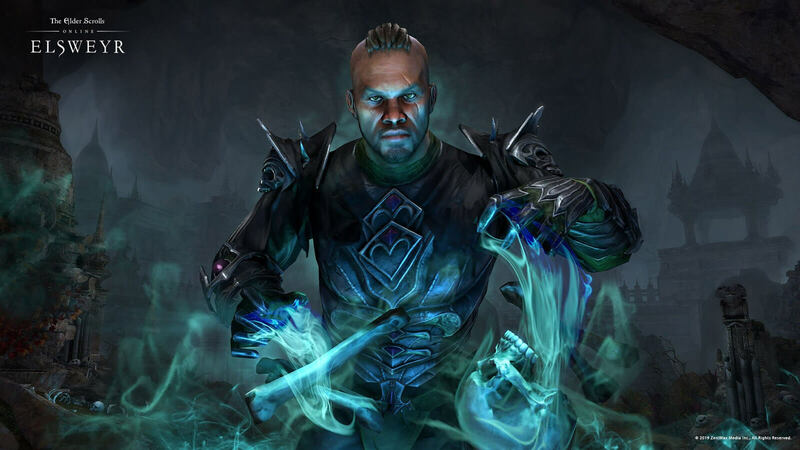 Peryite is the Daedric Prince of Pestilence, who returns with Zaan the Scalecaller in her quest to ravage Tamriel with a deadly plague. The plague-twisted monsters and cultists will be on your way to enter the temple of Scalecaller. The resurrected Dragon Priest is another adversary on your path to stop her before it is too late to save Tamriel. Should you succeed in your job, you are rewarded with achievements, costumes and skins. The mighty dragon Thurvokun chose the Fang Lair as a resting place and now a Necromancer cult is also living there along with other monstrosities. Going by the name Blackmarrow Cult, they are not interested in the lost treasure but their goal is to reanimate the bones of the deceased mighty dragon. To prevent this from happening, you will have to stand against Necromancer Orryn the Black. Update 17 is basically a free patch to the main game that was released side by side with Dragon Bones. New features that come along with this one will improve the gameplay experience of Elder Scrolls Online for all players. The new Outfit System will let you customize possibly every piece of your look to have a unique appearance and whatever gear you are wearing doesn't matter either. Not only you will have an outfit that you can customize for gold but the in-game Crown Store also lets you buy other Outfits and Outfit Change Tokens, so that you can save up your gold. All you need to get started is to find a new Outfit Station for you. Storage containers are added as a new furnishings type that will help you free up spaces of your own home and stock up bankable items. Your bank, craft bag or inventory can now have more room to spare. When your character reaches to level 18, you will receive the first one of those as level-up reward. 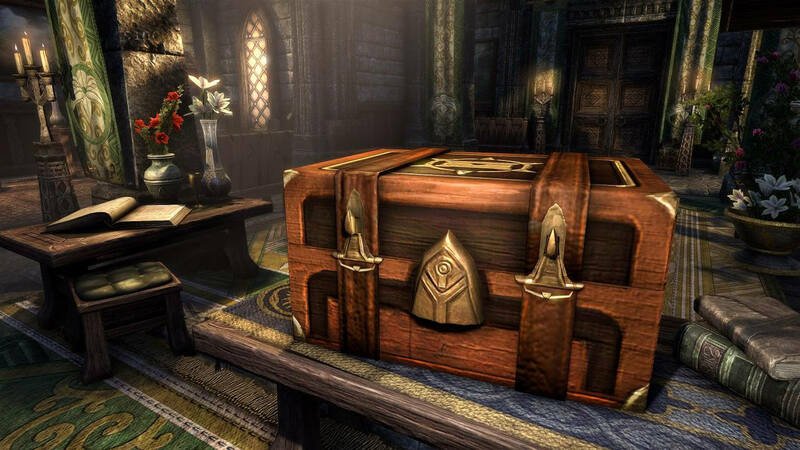 The other seven containers can be found in the Crown Store or you can have them from in-game vendors. 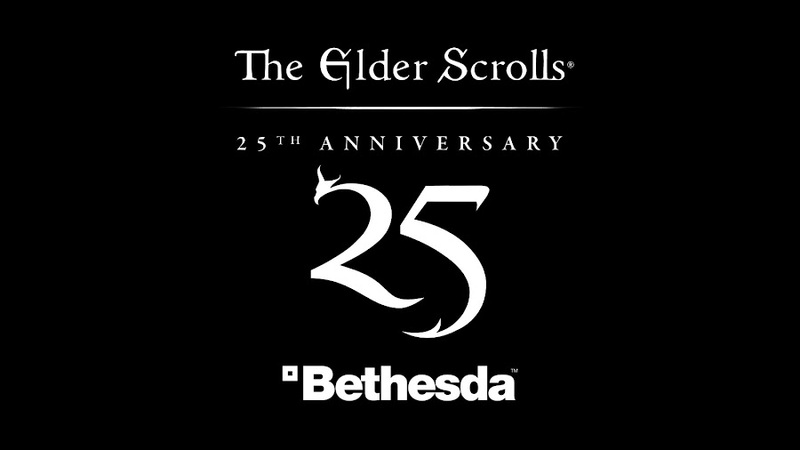 Just so that the ESO players understand how to better develop their game characters, a new level-up experience is brought in. As you are going to level up, you will collect unique rewards and gameplay tips that will come in handy. A Skills Advisor tool is also there for you to select your character’s skills and abilities as you see fit. 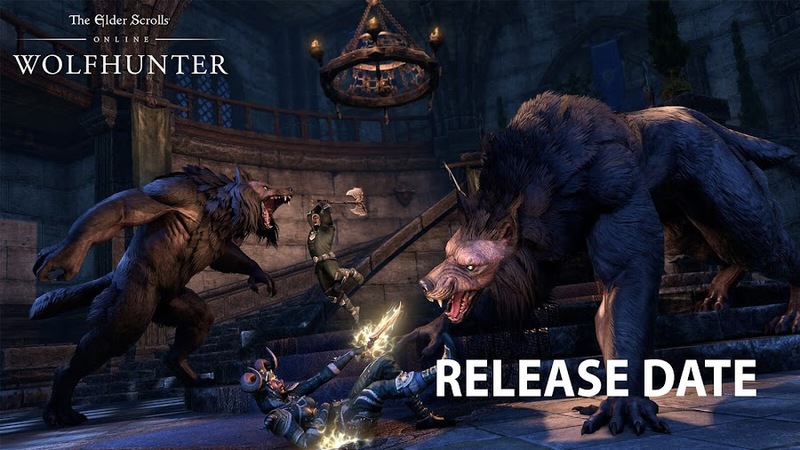 The regular combat system of Elder Scrolls Online sees a major change throughout this patch that will bring improvements to Synergies. Area-of-effect caps, block costs, to cast-time abilities and interrupts are all subject to change for a more responsive battle. How Heavy Attacks and the Off Balance mechanic used to work before will also vary now. There are two brand-new Battlegrounds added to Update 17 patch so that you and your team can test yourselves at these grounds. The first one is an Orc stronghold called Mor Khazgur, which will be an ideal place for 4v4v4 battles. 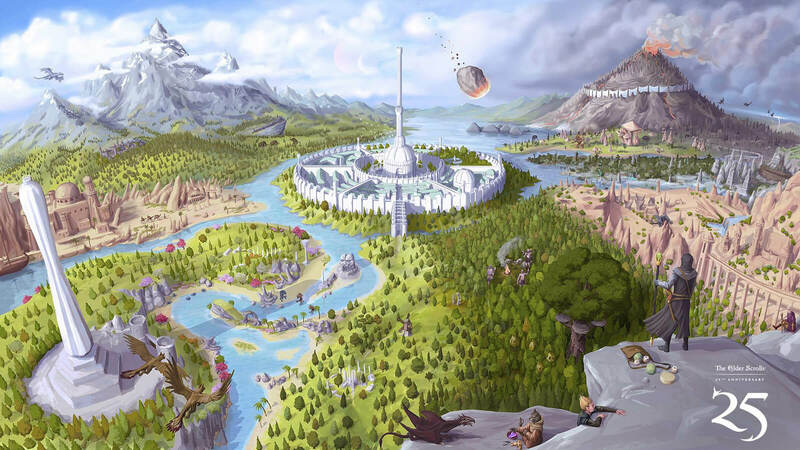 The second one, Deeping Drome is beneath Tamriel and the glowing mushrooms on the deep corners of the road ahead. 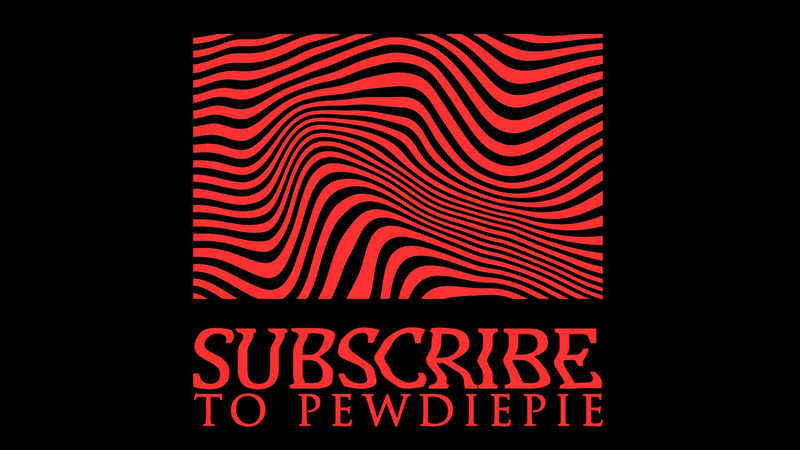 Elder Scrolls Online is a multiplayer online role-playing game from ZeniMax Online Studios and Bethesda Softworks, released for Mac, PC, PlayStation 4 and Xbox One. 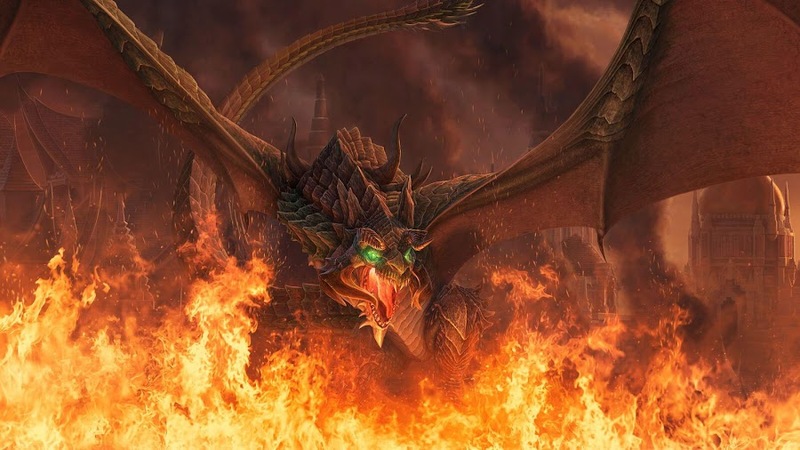 Hopefully the new Scalecaller Peak and Fang Lair dungeons from Dragon Bones DLC will keep the players busy and the improvements of Update 17 patch let them have some more fun with the game. 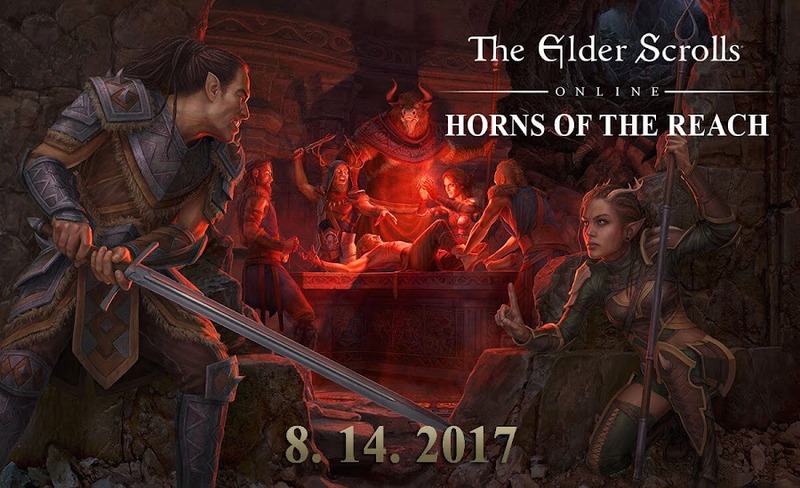 Players of the massively multiplayer online role-playing (MMORPG) game The Elder Scrolls Online should be delighted as the Horns of The Reach DLC is available from now on. 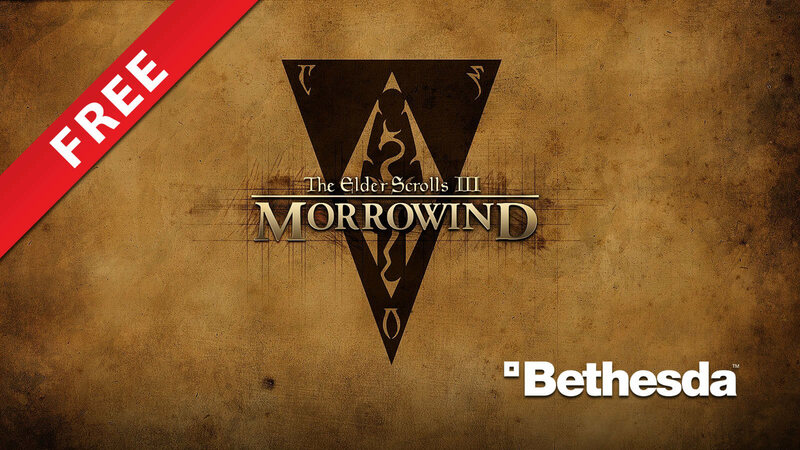 The DLC from Bethesda Softworks contains two exciting new dungeons and they are Bloodroot Forge and Falkreath Hold, where you and your party will be facing the Dreadhorn Clan members in duel. That is not all. 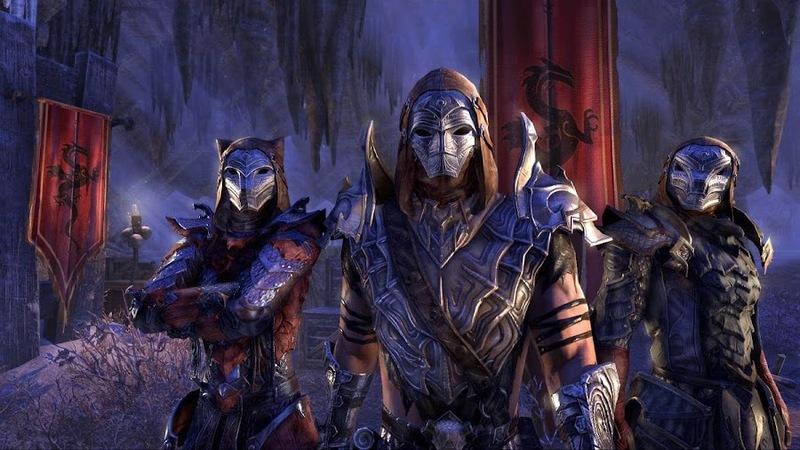 Horns of The Reach DLC pack comes with an Elder Scrolls Online Plus membership. 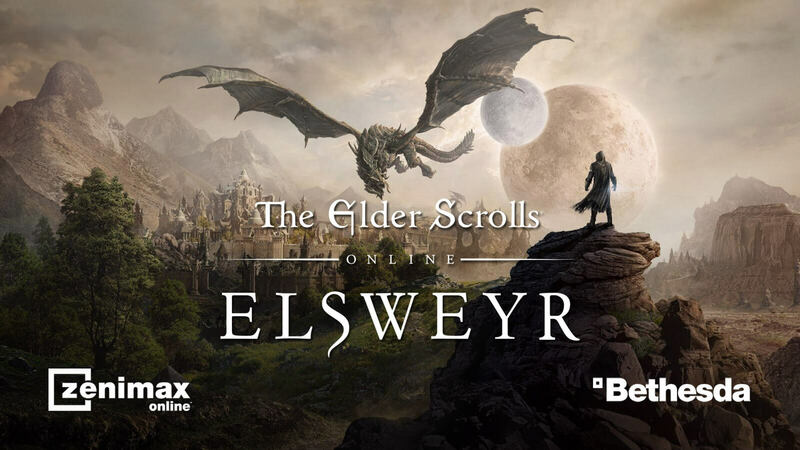 You are also allowed to buy the DLC pack from the Crown Store in exchange for 1,500 crowns in-game and to find it, go to the Crown Store during game and look for it in the DLC section. The Bloodroot Forge is a place filled with hatred and vengeance that the Reachmen have found. Enter the forge at your own risk to face the feral primitive rage of the Reachmen and their Minotaur friends as you thrive to survive. 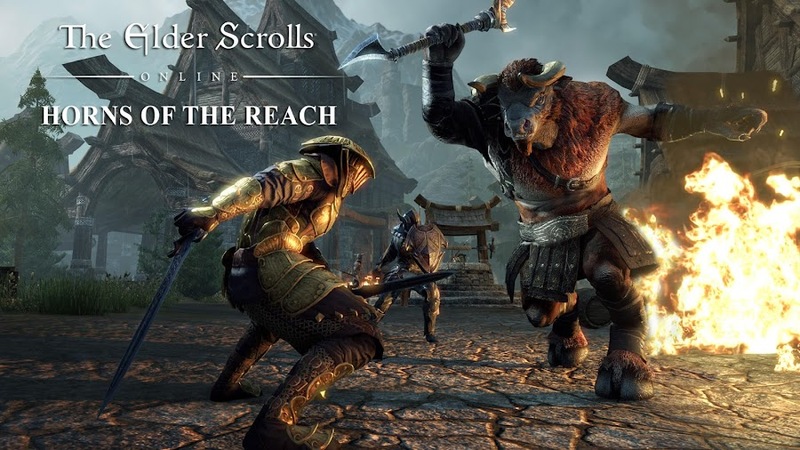 Because of the ruthlessly unrelenting efforts of The Minotaur and The Reachmen, Falkreath Hold is now defenseless and the enemies are swarming in. To be the last line of defense for this area, you will need to assemble all of your trusted allies to oppose the invasion. 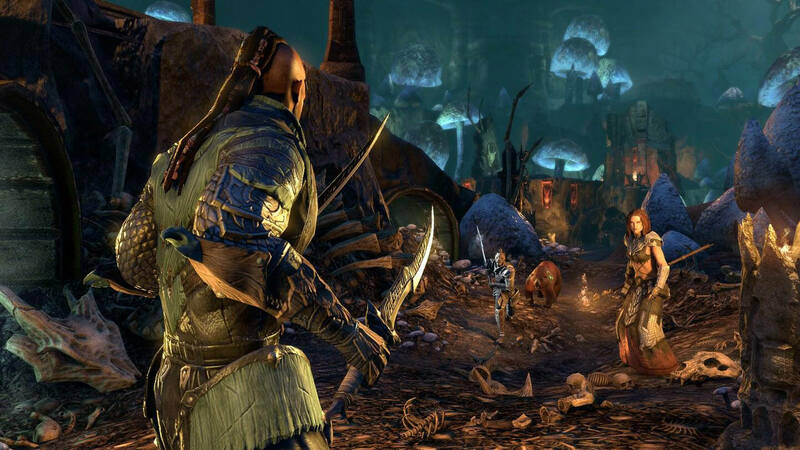 However, The Bloodroot Forge and Falkreath Hold can be very rewarding for you if you are willing to face-off against the Dreadhorn Clan next. 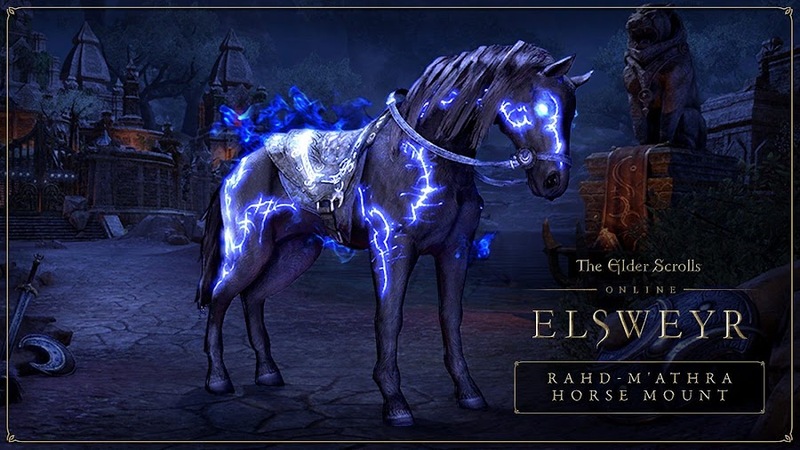 Horns of The Reach game pack also comes with Karthwolf Charger mount, Karthwolf Shepherd pet and five Crown Experience Scrolls. 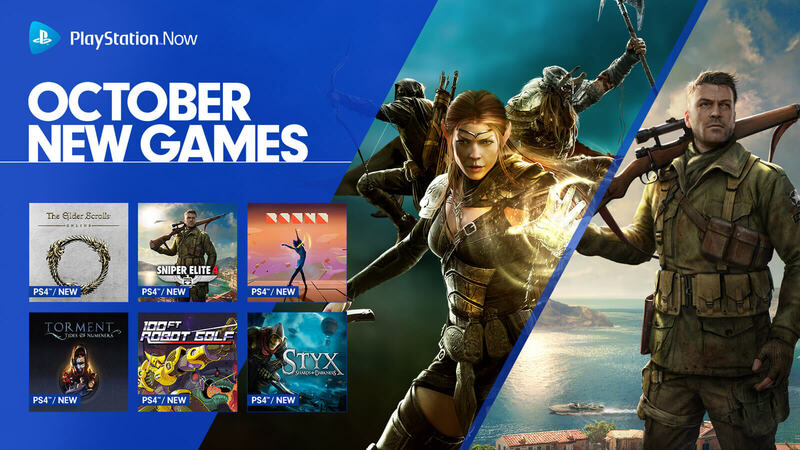 Pretty good deal, right? 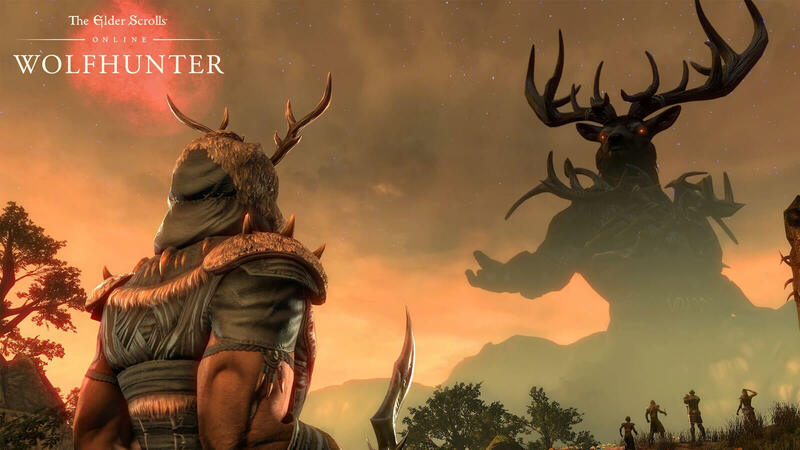 If you are a Elder Scrolls Online fan who is looking for an ultimate item-basket, then Horns of The Reach DLC is the right choice for you, which is filled with a lot of unique stuffs. 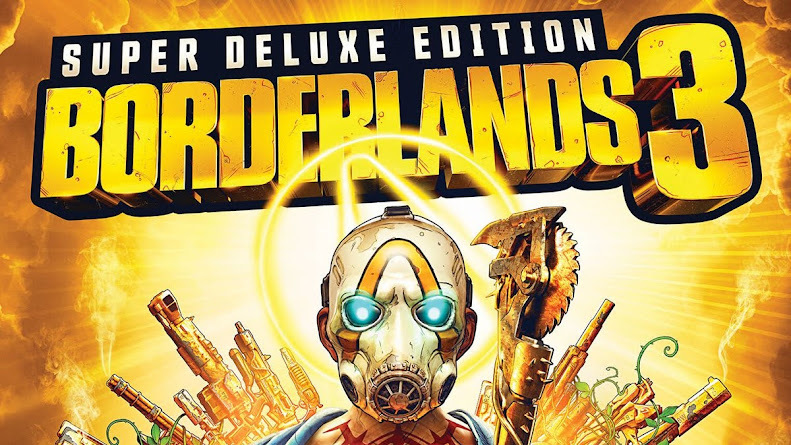 This in-game purchase DLC is now open for Mac and PC users only but soon, PlayStation 4 and Xbox One owners will be able to get their hands on it from August 29 on their consoles.